Hire Faridabad to Kashmir cab with Parul Travels for a pleasant trip. 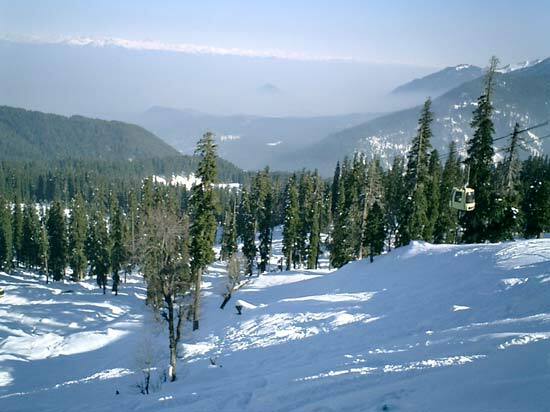 Book Faridabad To Jammu and Kashmir taxi Trip at lowest fares. For best Faridabad to Kashmir taxi services click here!